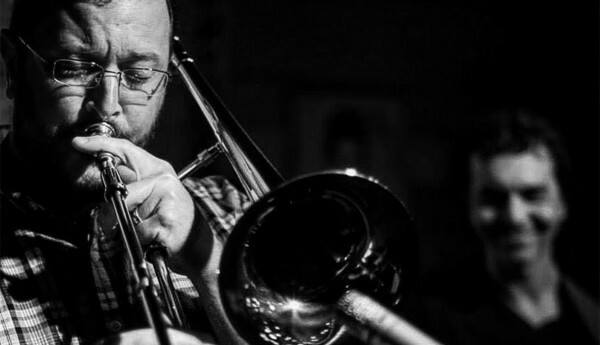 Jason Beghtol is currently teaching at Northeast Mississippi Community College where he is the assistant band director, jazz band director, and professor of brass. He holds a B.M. and M.M. degree in music education from the University of Mississippi where he studied trombone with Milton Aldana and Donn Schaefer. He also holds an M.M. degree in trombone performance from Florida State University, studying trombone with John Drew. Mr. Beghtol is currently working on his Ph.D. in music education from the University of Mississippi. Beghtol is the bass trombonist in the Tupelo Symphony Orchestra of which he has been a member since 2005. In the 2010-2011 school year, Beghtol will premiere Titan’s Gaze, a piece for solo bass trombone with wind band and choir accompaniment. 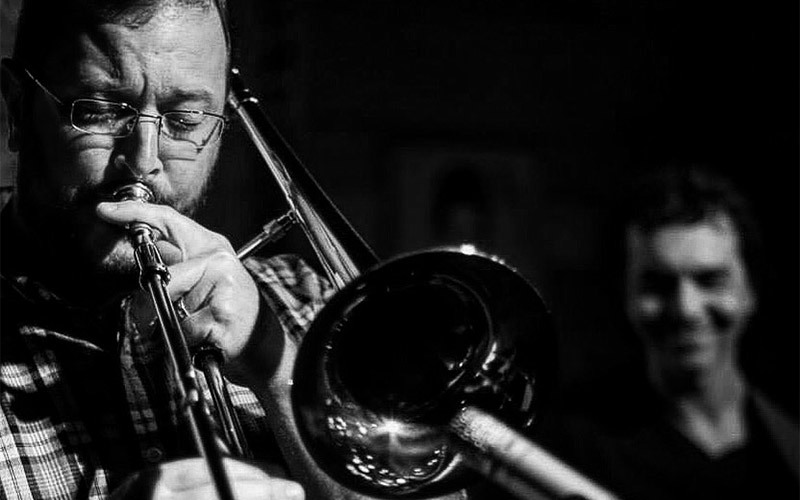 He is also the bass trombonist for the Mississippi Trombone Authority, a trombone quartet comprised of college professors. Beghtol has also performed with the Tallahassee Symphony Orchestra, the Tallahassee Ballet Orchestra, and the Corinth Symphony. He performs across the southeast as a soloist and as a chamber and orchestral musician. Prior to coming to NEMCC, Mr. Beghtol taught 4 years in the Tupelo Public School District where he was the assistant band director under Floyd Stevens and Vance Wigginton. In 2006, the Tupelo High School band was the 5A state champion. During this time, Beghtol was also employed as an adjunct professor at Itawamba Community College. In addition to his teaching and performing duties, Beghtol does some composing, arranging, and clinician work for both band and studio events. Beghtol is the creator of the Fire & Ice saga. Fire & Ice is a series of compositions for trombone trio and percussion with a continuing story line and graphics based on a unique superhero made of ice affixed with bionic legs. Beghtol is an artist/clinician for the Edwards Instrument Company. He is married to Ginger Beghtol and they have two sons, Jackson and Johnson.